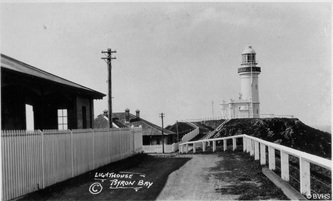 The Byron Bay lighthouse is one of the top tourist destinations in Australia. First opened on November 30 1901, the lighthouse has since been a favorite with locals and visitors alike. The Cape Byron lighthouse has become one of the most iconic destinations in Australia. The first light was visible out to sea for 22 nautical miles. Before this was built, ships had foundered on the rocks around the cape. It was converted to electricity in 1959 and these days has been automated. The lighthouse is 118 metres above sea level and the light it casts out to sea is now visible for 27 miles. The lighthouse uses an 8 ton optical lens made in France. The original three cottages on the cape are well maintained and are now an information centre and also available to rent for short stays so you can be the first to see the sun in Australia on its most easterly point. The Lone Goat art Gallery in the Byron Bay Library complex was named for the last remaining goat on the cape – she was the remaining descendant of a herd that had been roaming the cliffs since 1904. Originally domesticated, they escaped and proved difficult to trap. The cliff flora is now vastly different after their removal. Many native grasses and flowers have returned under the stewardship of the Arakwal National Park rangers. With awe-inspiring views, and a great vantage point, Byron Bay Lighthouse offers some of the best whale viewing in the country - come check it out. 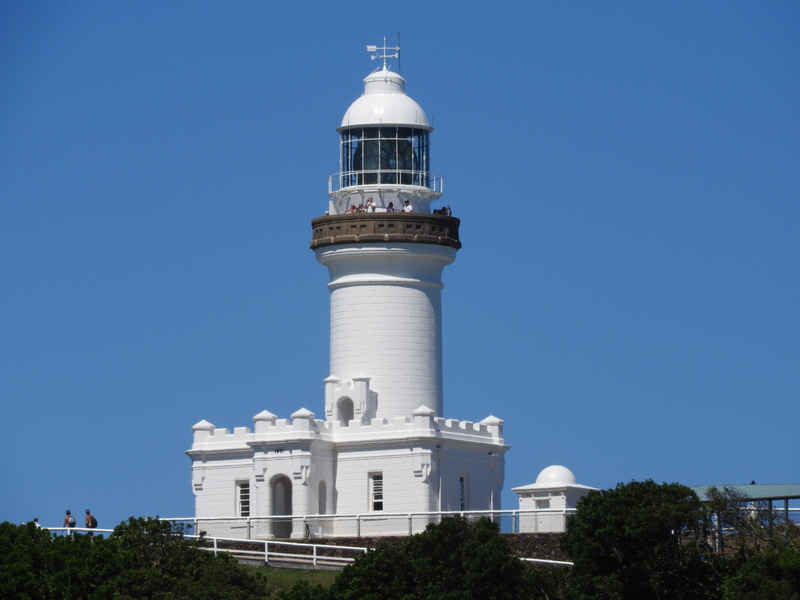 Join us for a guided audio tour of the Byron Bay Lighthouse, one of the best things to do in Byron Bay.